Buy online 54 sq. ft. 3.25 ft. x 16.5 ft. x 0.335 in. 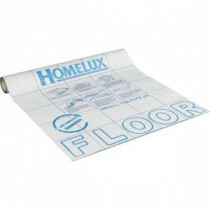 Waterproof Floor Underlayment HPXF5US and leave review or share with Your friends.